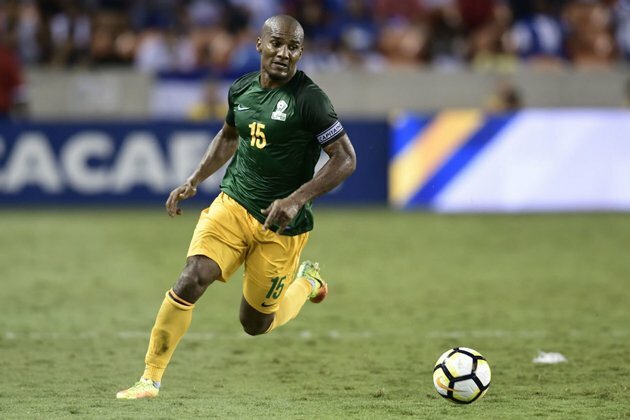 French Guiana forfeited their match versus Honduras for fielding an ineligible player. The only problem is; they knew this would happen…The CONCACAF Gold Cup is one of world football’s strangest and most comical international tournaments. This year’s tournament was no different. Lengthy bans of 43 weeks have been imposed on five players from the Spain national rugby team. The players banned were involved in the ugly scenes that blemished the 18-10 defeat last month by Belgium in Brussels. Manchester City have been very impressive this term. They recently dominated their city rivals and won 2-1 to achieve a record 14th straight victory in the Premier League. In Europe, they have been as exciting to watch. 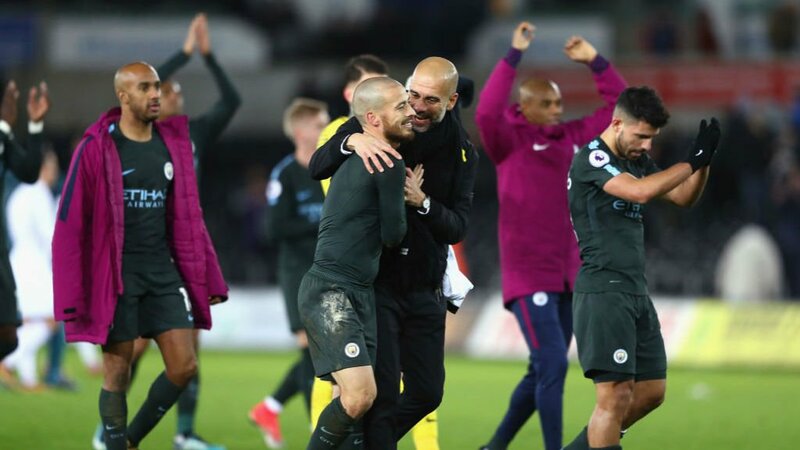 The man that is responsible for the form of City, Pep Guardiola, says he is using the same style he employed at Barcelona to excel at the Etihad. “People say the way we played in Barcelona, it is not possible in England. It is possible. Always it is possible to play football, to keep the ball and to have courage to play,” the Spaniard said. 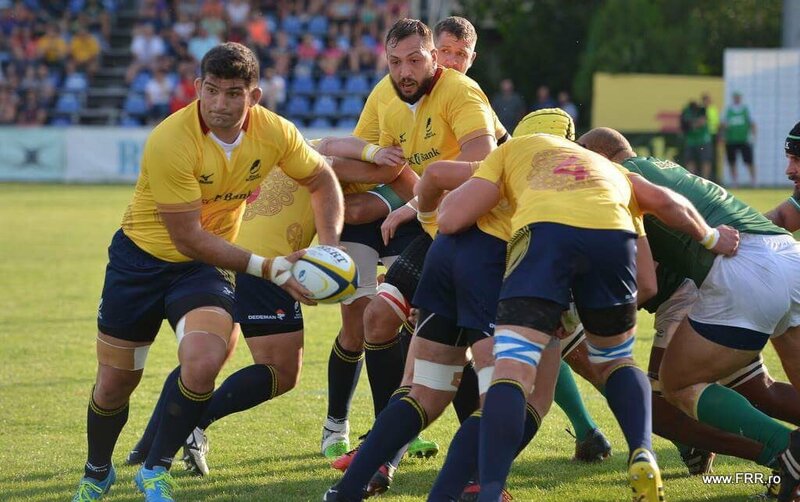 The Romanian National Rugby team has made it to the 2019 Rugby World Cup to be held in Japan from September. 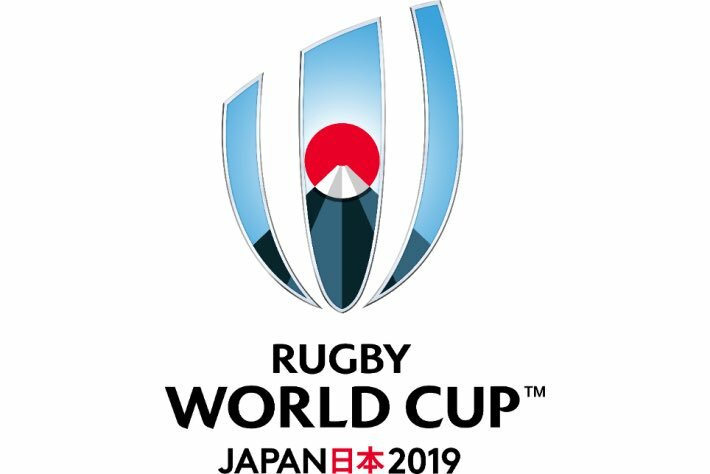 Japan is very happy and privileged to host the 2019 Rugby World Cup. 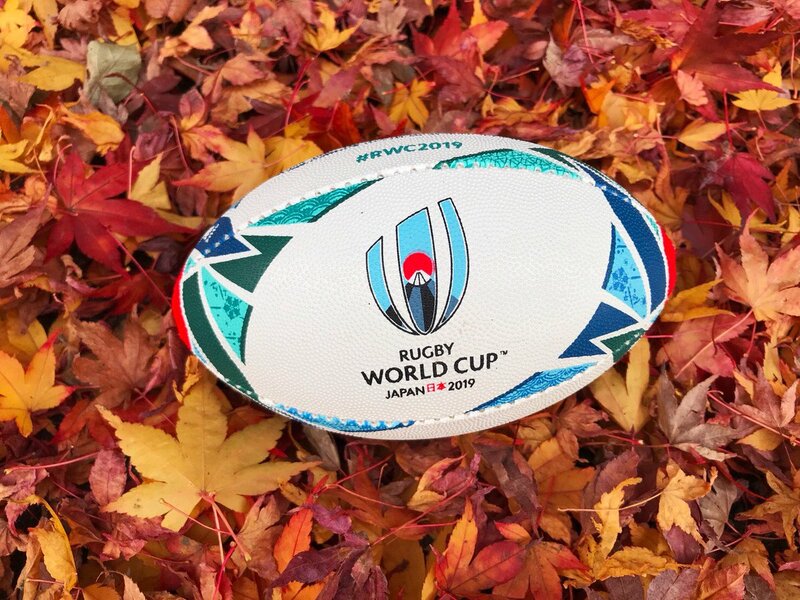 It is going to be the very first country in Asia to host such a prestigious rugby tournament.